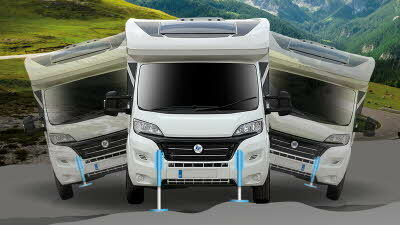 Chausson started as a manufacturer of radiators, reservoirs and automobile bodies back in 1903. 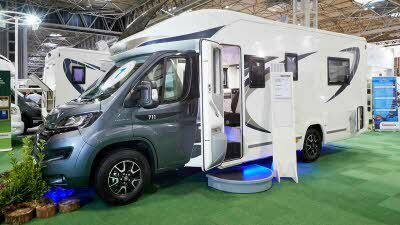 It wasn’t until 1980 that the Company began to produce motorhomes, after a short stint manufacturing Chausson buses from 1942 - 1959. 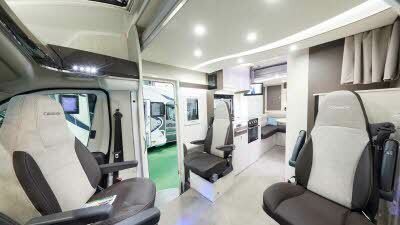 Today, Chausson is part of the Trigano Group and has produced over 45,000 vehicles at their factory in Tournon-sur-Rhône, Southern France. 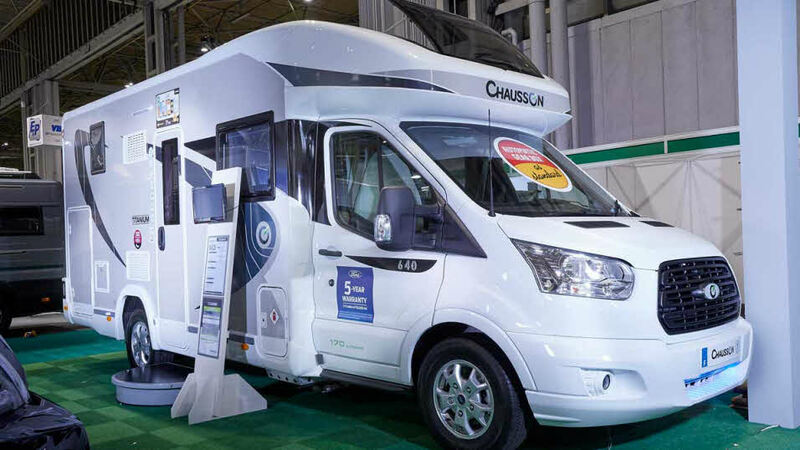 "So refreshing to see something completely difference and it works – well done Chausson, brilliant."